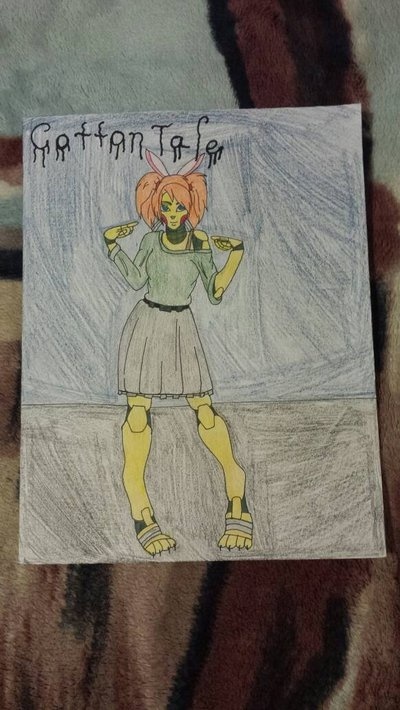 My friend https://jackknifecluzt-heart.deviantart.com/ asked me to draw her Sister Location oc Cottontale. Out of respect to the artist's rules in using their pose packs, I suggest you go to the linked account if you want to use them. Do NOT repost their pose packs to ANY of your accounts! Thank you.